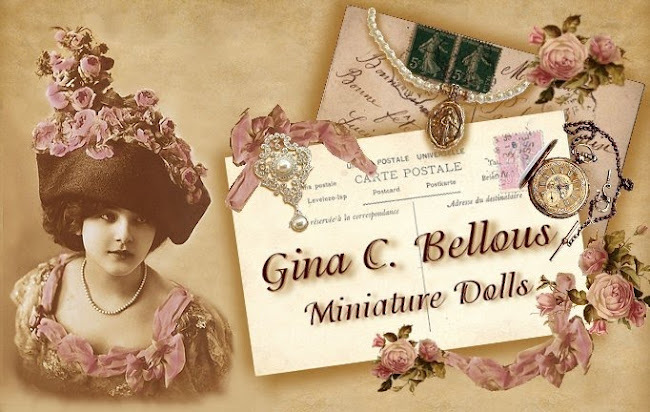 Gina C. Bellous Miniature Dolls: Check out the Miniature Online Show! Check out the Miniature Online Show! It will be open from now, March 9th until Monday, March 12th. There are many miniature artisans at the show and shopping is so easy! Registration is free and i think there may even be door prizes. There are 4 pages of vendors (I am on page 4). So many wonderful miniature items to see and drool over! 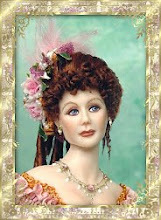 I Have a Few Doll Kits Available In Stock!